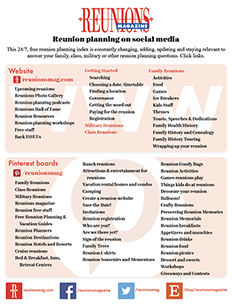 A study of more than 1,500 women nationwide by Royal Caribbean International found that girlfriend reunions are gaining ground. Nearly half (48 percent) have taken a girlfriends-only trip in the past three years. Royal Caribbean offers all of the top elements women look for in a getaway: new destinations, spa treatments, beach and pool time, great shopping and dining nightlife. According to the survey, girlfriends on the go are most interested in sharing a special spa retreat (66 percent), beach vacation (65 percent), shopping trip (57 percent), cruise (53 percent) or city visit (42 percent). The biggest barriers to bringing girlfriends together, according to respondents, are finding a time that works for everyone (85 percent) and selecting a trip to suit all budgets (80 percent). Not in question, however, is how they would pack differently: more money, more makeup and more clothes. Old photos of friends on the trip and current photos of loved ones also are must-haves. Onboard, girlfriends cruising together find a range of activities to enjoy: day spas, fitness centers, duty-free shopping, multiple dining options, casinos, and nightlife from nightclubs to musical productions. 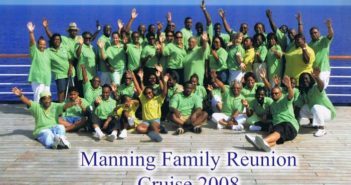 Royal Caribbean also has introduced Royal Reunions, which offers special amenities and activities, including festive stateroom door decorations, Royal Reunions logo gifts, a group photo and group challenges run by the cruise staff. 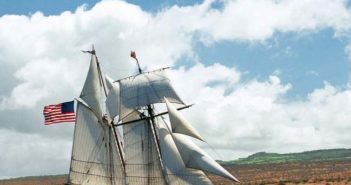 Visit www.royalcaribbean.com or call 800-327-6700.